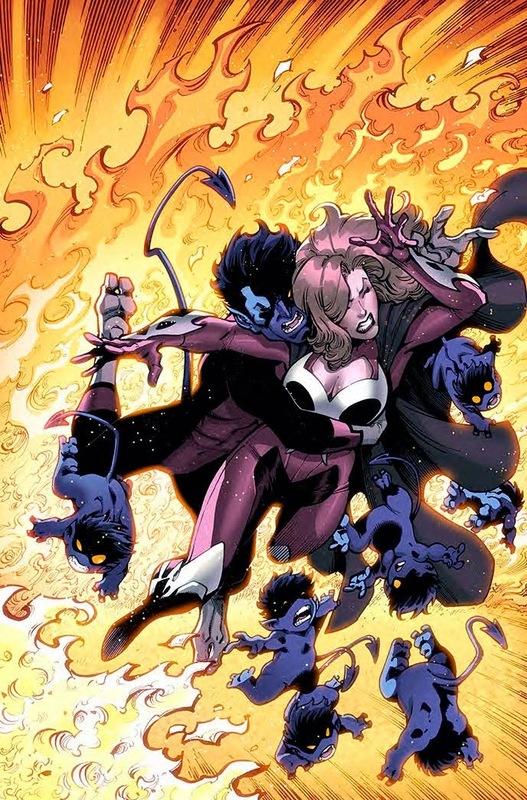 Angry Koala Gear: Marvel Congratulates GLAAD Media Award Winner Young Avengers! 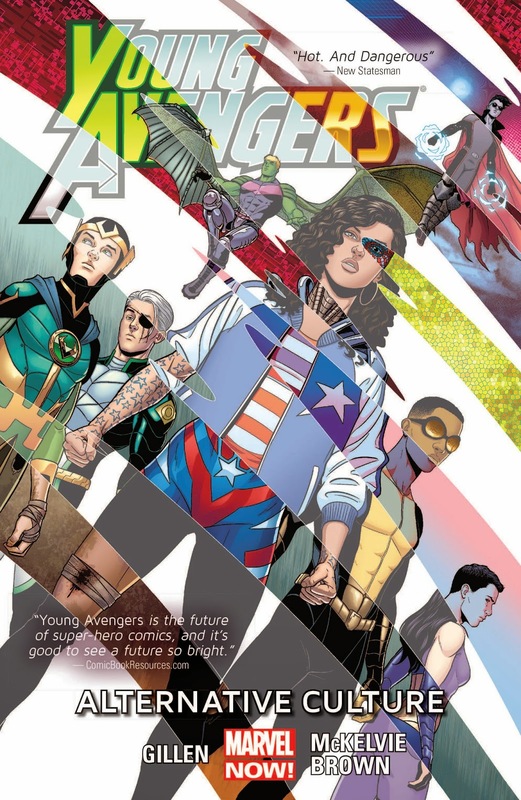 Marvel Congratulates GLAAD Media Award Winner Young Avengers! Each year, the GLAAD Media Awards recognize and honor the best and brightest portrayals of LGBT characters in comics, film, television and more. 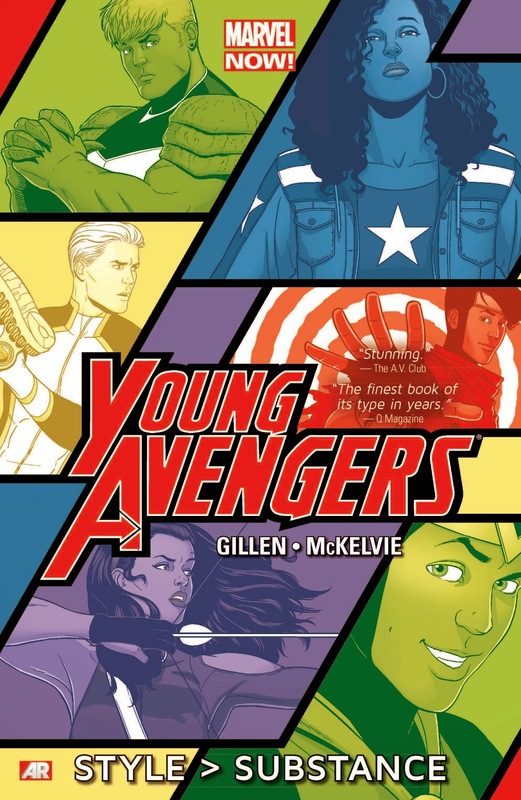 Marvel is pleased to congratulate Kieron Gillen, Jamie McKelvie, Matt Wilson & Clayton Cowles’ Young Avengers on its win for Outstanding Comic Book at the 2014 ceremony held in Los Angeles, this past weekend. 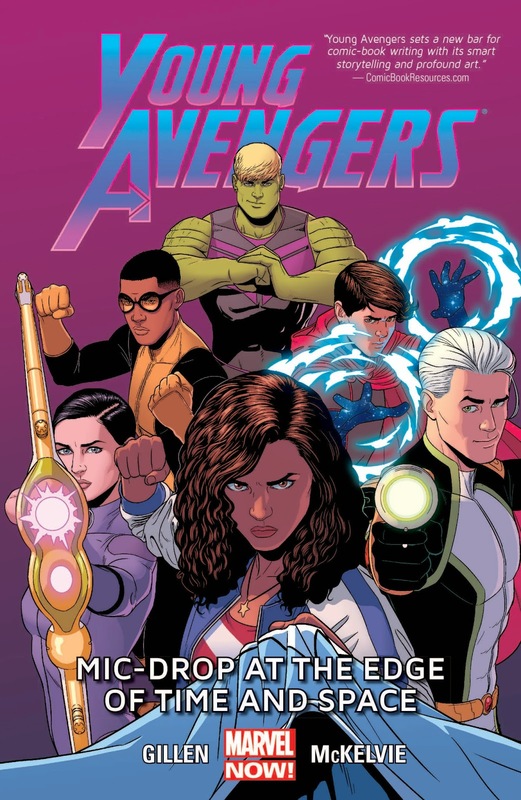 "With Young Avengers, thanks to the work of Allan Heinberg and Jim Cheung in its creation, we had an incredible opportunity to push these themes even more prominently,” says series writer Kieron Gillen. 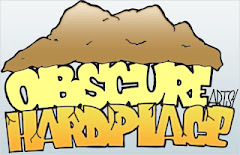 “The response from the people who the book spoke to has been absolutely humbling. Receiving the award continues that particular theme. We're both lucky and grateful." 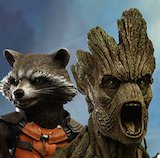 Marvel would also like to congratulate all the other nominees and winners at the 2014 GLAAD Media Awards. If you haven’t checked out these award winning stories, head on out to your local comic shop and pick up these great collections!